If you’re looking for a durable, heavy-duty knife that can work as hard as you do, the hawkbill pocket knife bears a closer look. With a blade that was designed with work in mind, hawkbills are wicked looking knives, perfect for the man who uses his hands. While it’s unknown exactly where the hawkbill shape originated, we do know that it was designed after a hawk’s beak, or a talon, which it’s sometimes called. The edge and spine curve downward and has a straight handle, which is the best way to distinguish it from the karambit. The shape of the blade utilizes the entire length of the edge so the cutting can be done quickly and easily with a downward motion. The point is excellent for piercing and will remain sharp after the edge has dulled. 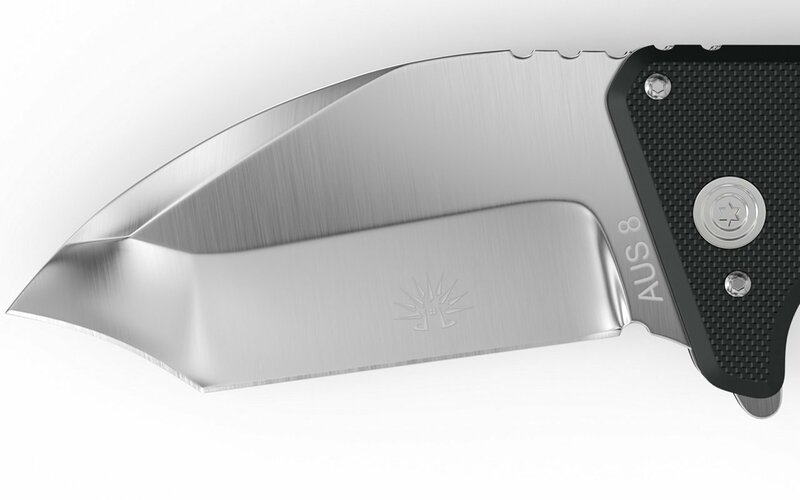 The knife was originally designed for use as an EDC for farmers and fishermen and is still used for pruning today. 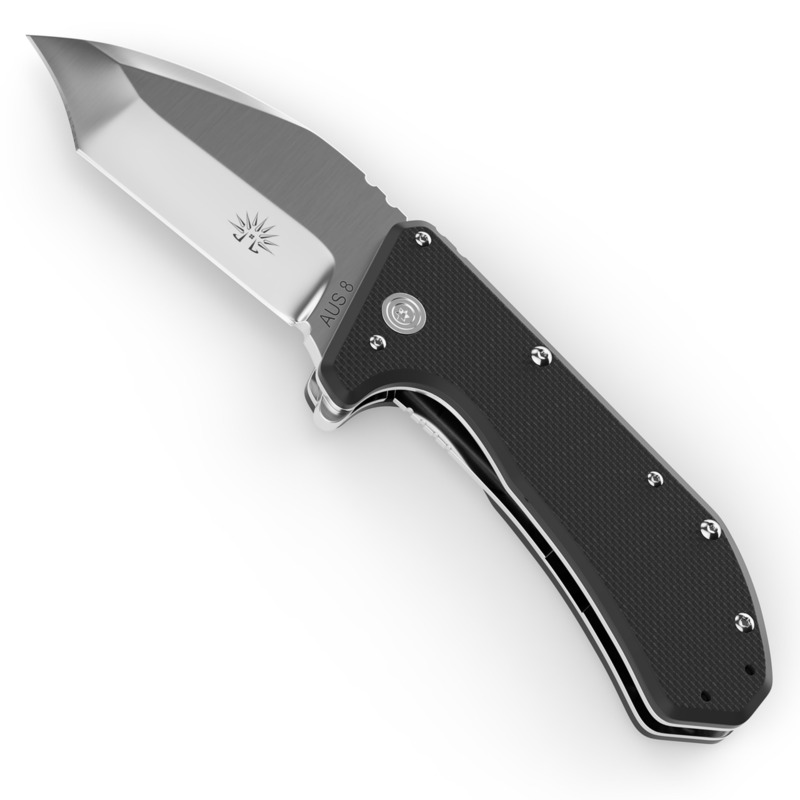 Many times blades are modified in one way or another, and the hawkbill can be easily modified in a way that adds to its overall functionality. For example, the karambit’s finger loops are added to the hawkbill to provide additional grip security and safety. The OG-850 is an excellent example of a modified hawkbill. The hawkbill has been combined with a tanto for a straight cutting edge plus a reinforced tip. The blade is wide and appears very short and stocky, yet it still maintains the hawkbill’s superior level of controllability. The knife is very large, and yet the design of it means strength rather than just bulk. It showcases the difference between thoughtful design and merely putting things together with the hope it works out.